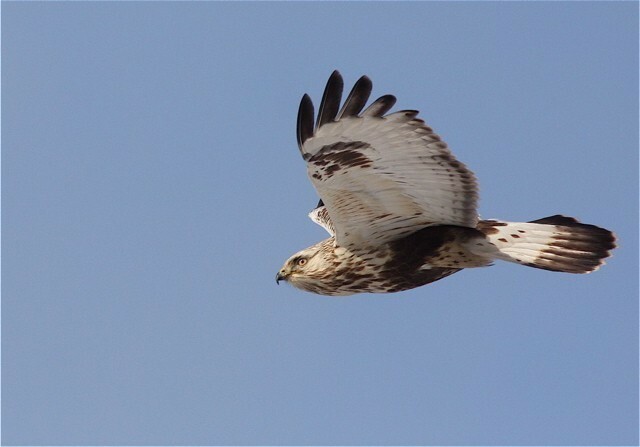 Josh Jones discusses a dark-morph Rough-legged Hawk on Corvo and looks at previous Western Palearctic occurrences of this Nearctic subspecies. 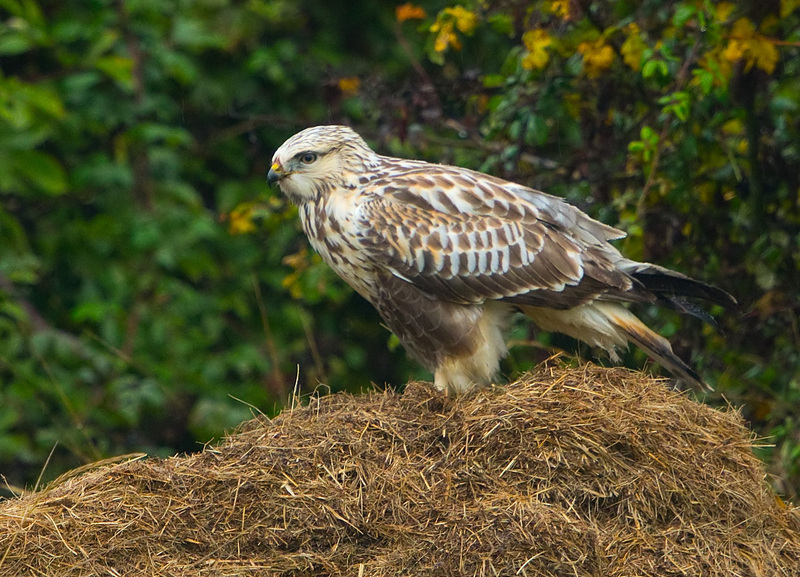 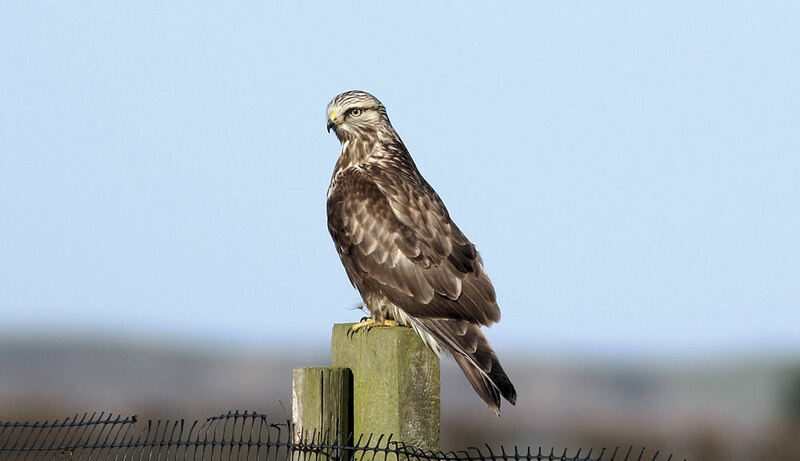 A scarce winter visitor from the far north, Rough-legged Buzzard is a perennial favourite among birders. 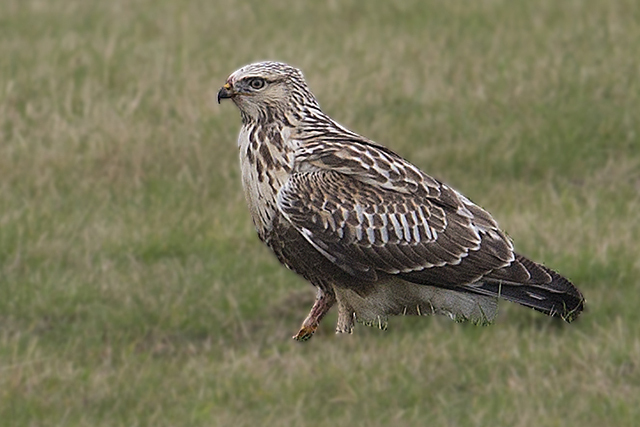 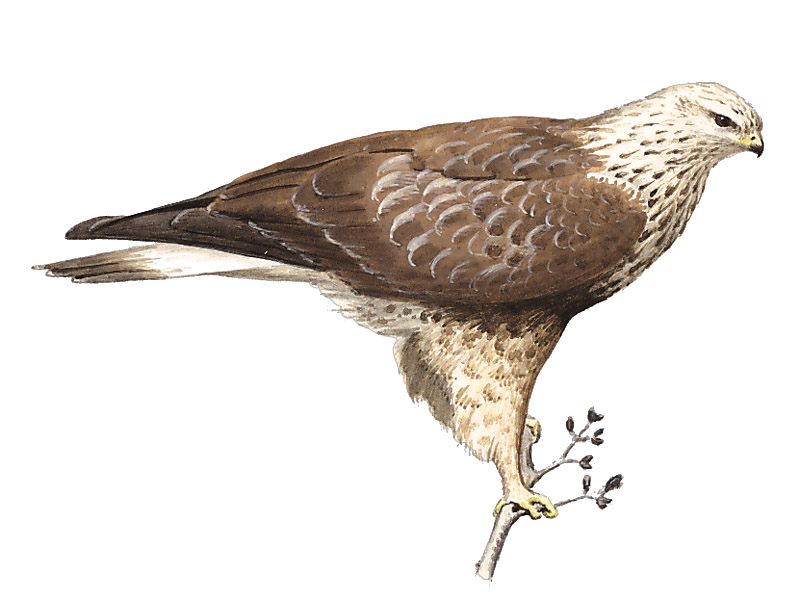 Ed Stubbs takes a closer look at this charismatic raptor. 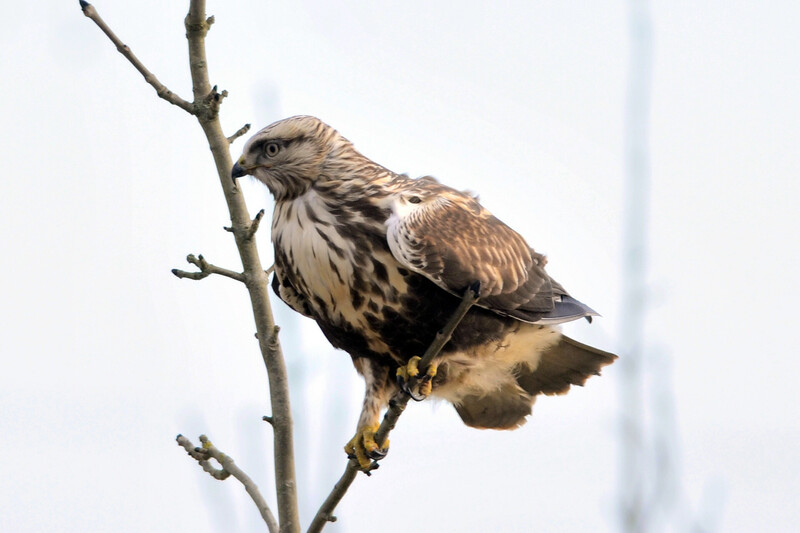 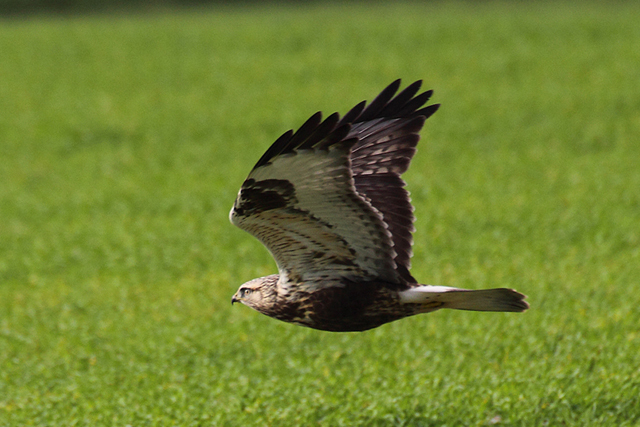 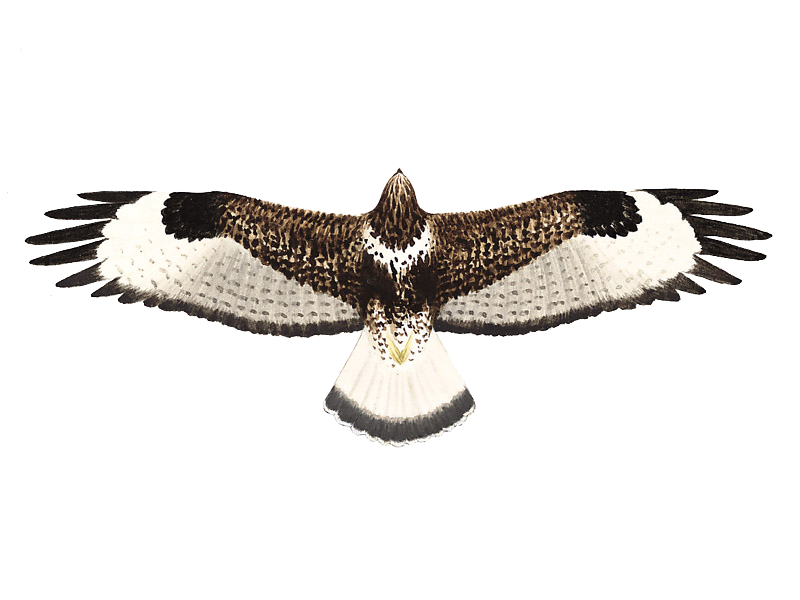 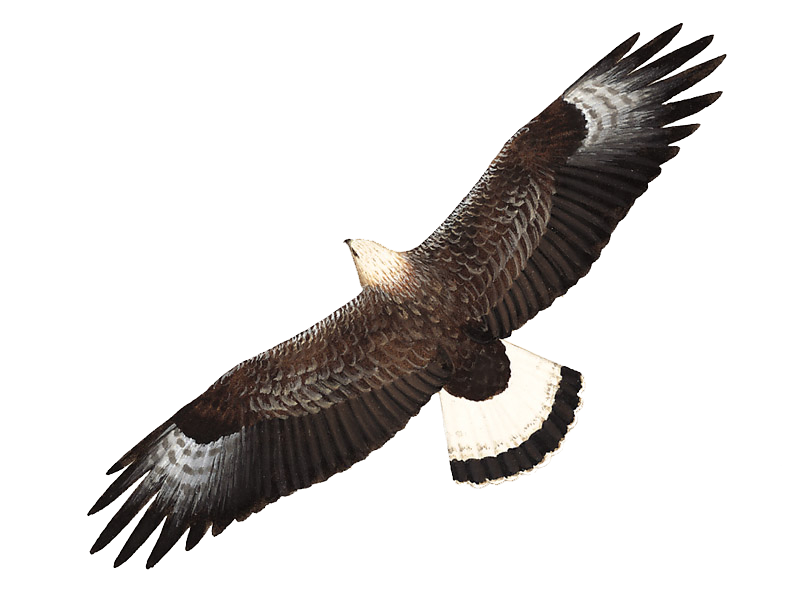 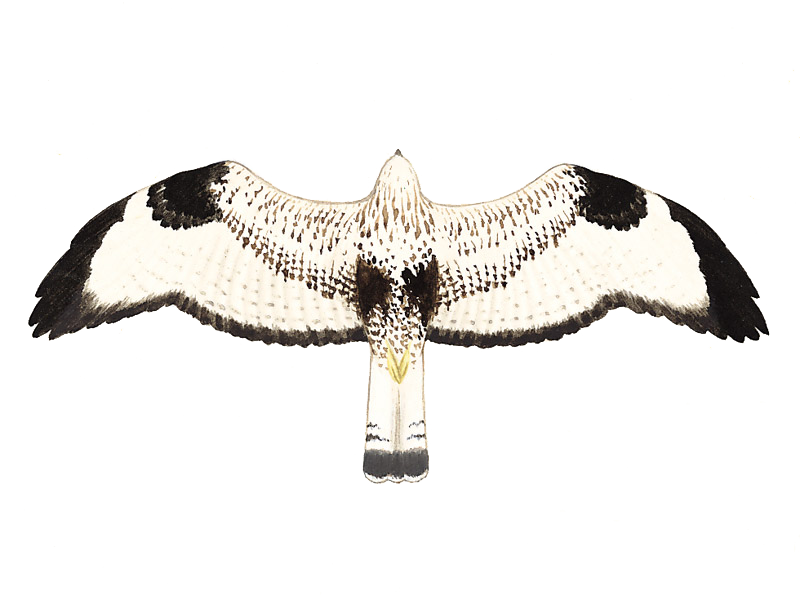 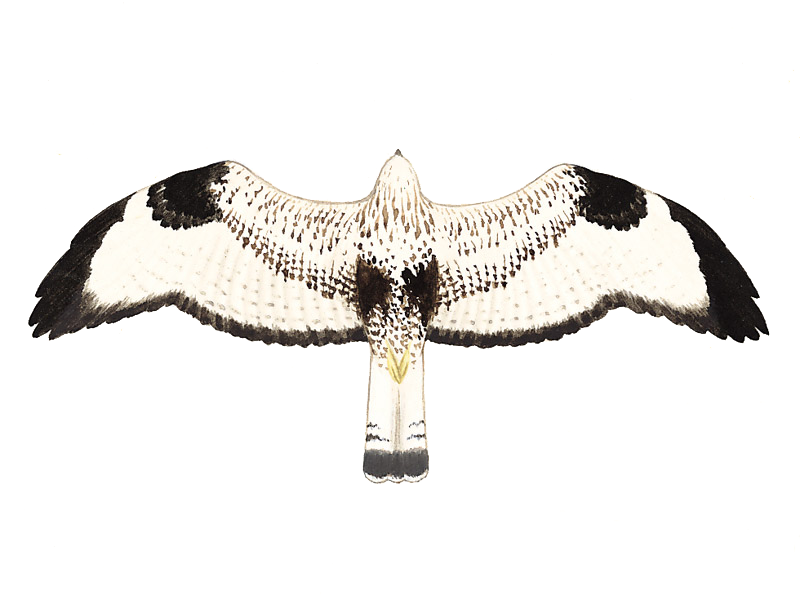 The latest sighting details and map for Rough-legged Buzzard are only available to our BirdGuides Ultimate or our BirdGuides Pro subscribers.